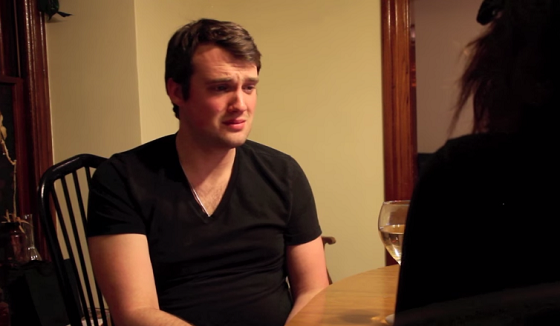 Troy's Big Break was voted favorite web series of the week. 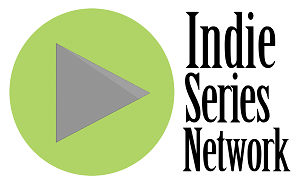 The results are in from the Indie Series Network and Serial Scoop "Web Series of the Week" (#WSOTW) poll for May 30-June 5, 2015. Troy's Big Break was voted favorite web series for the week. A new episode of Family Problems was second, followed by the seasin finale of Whole Day Down, and the latest from Or So the Story Goes: Happy Thoughts and Double Agents. The acting favorites were Joseph Ausanio from Troy's Big Break and Family Problems' Natasha Hatalsky, and the favorite couple/duo was Christina & Alexander from Family Problems. Joseph Ausanio (Troy Lawrence in Troy's Big Break) was voted Favorite Actor for the week. Natasha Hatalsky (Detective Christina Elliot in Family Problems) was voted Favorite Actress for the second week in a row.